When picking your hotel or hostel, price is not the only factor when you think about savings. You may not see it when you initially see the price but your hotel or hostel may have more to offer than meets the eye. 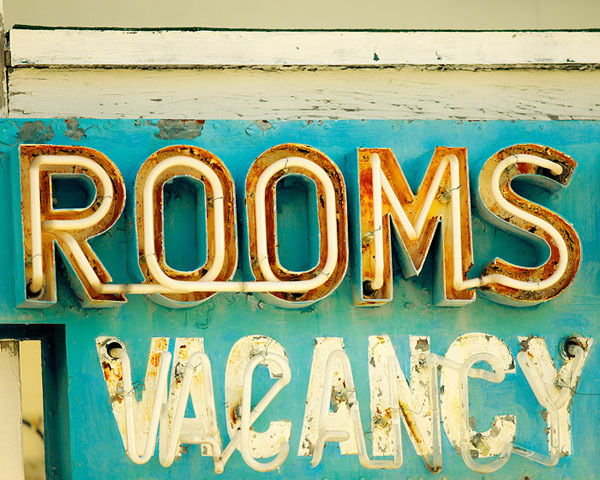 You need to dig deeper to really see the value of your accommodations. Before picking your hotel, try to finalize or at least have a rough draft of your itinerary. Take note of the places you want to visit in your destination. Once you have that, it will serve as a great guide for choosing your hotel. Pick a place that is near the places you want to go to and transportation. Sure you can save on your hotel rate because its $20 cheaper but if it’s located outside of town and all the places you want to visit are in the city, your transportation cost will sky rocket. You end up not saving. Is there a bus stop or train station near the place? If there are, you’ve picked a good place. Free buffet breakfast with your room easily saves you money. Some backpackers opt to have a heavy brunch instead of spending on 2 meals = breakfast and lunch. If you have your own water bottle most hotel restaurants have free water that you can load up on, say goodbye to purchasing bottled mineral water. Some hotels also have free maps at the reception that you can avail of. Free wifi or internet is offered in a lot of places these days. Check if the hotel or hostel offers free wifi in your room or just a computer with an internet connection in the reception. If you’re hotel is located in a safe part of town, you need not worry. One of the worst things a traveler can do is blow his or her cheap airfare by booking a hotel in a dubious part of the city. If that part of town is known for robberies, it’s best to stay clear of the location. When I was researching for things to do on in Vietnam, I checked for tours. I was amazed to discover that the rates of the agency our hotel partnered with were cheaper than the ones advertised online. It made booking for our tour so much easier. We also felt safe that the agent was credible enough for our hotel to get their services. What are some of your budget travel tips?